Zen Fitness is an app providing exercises with very detailed and organized information, this app will allow you to achieve your goals in the best way. This fitness app features excellent descriptions, illustrations that will make your workouts more efficient and enjoyable. Zen Fitness offers you a big amount of informations that will help you to reach your goals. Zen Fitness has many exercises and workouts for training at your gym or at home. If you want to lose weight, get a flat tummy & strengthen abdominal muscles, get the dreamed abs with sixpack, Zen Fitness workout can strengthen your core and tone your abs, with demonstration on how to perform each exercise. Create your own custom workout using any exercise in our library for a fully personalized experience. Zen Fitness help you to create a balanced lifestyle pattern by recording a variety of information like your food, water intake details. 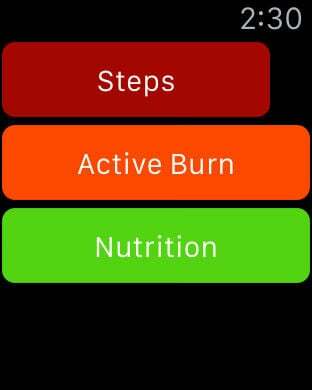 Provide your daily snacks, food, water and track your diet and weight. Whether you want to lose weight, build muscle or stay in shape: we have a workout for you. To achieve the best results, keeping track of both exercise and nutrition is important. Select a goal (weight loss, muscle building or staying in shape) and all you have to do is stick to your plan to see results.